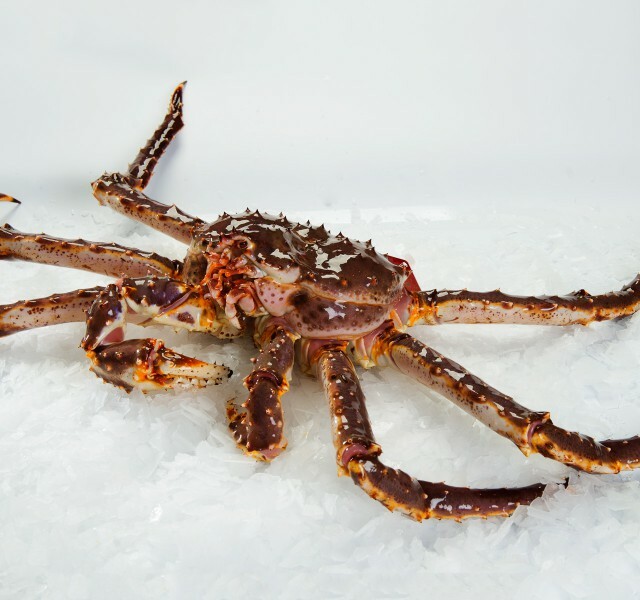 Underneath is a selection of our products. 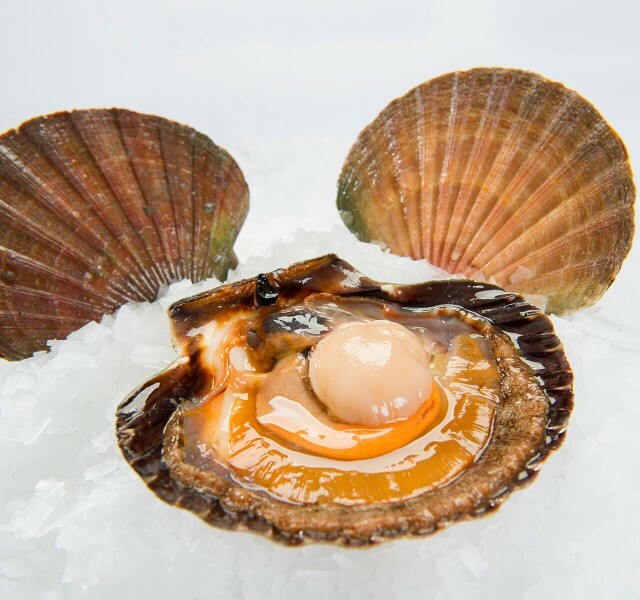 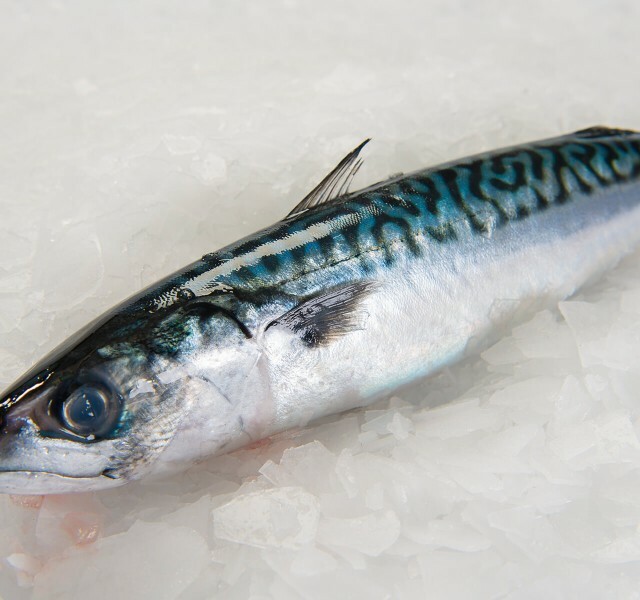 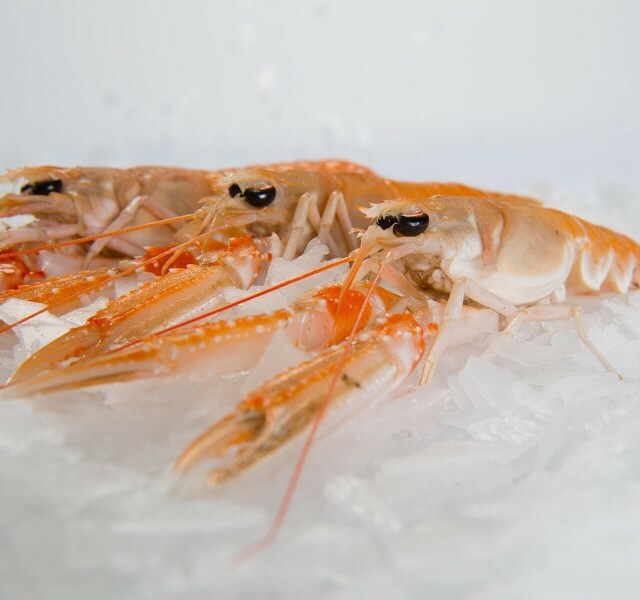 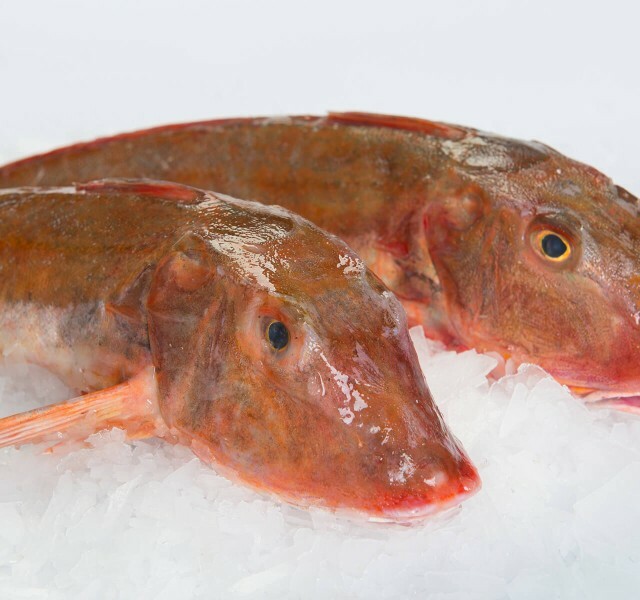 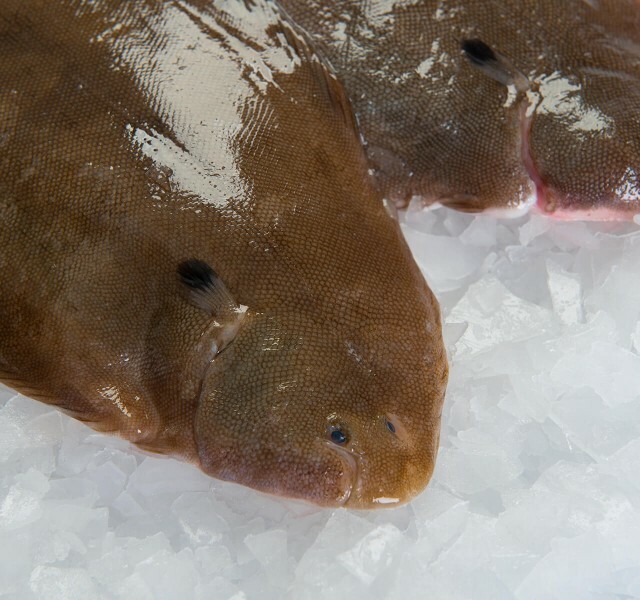 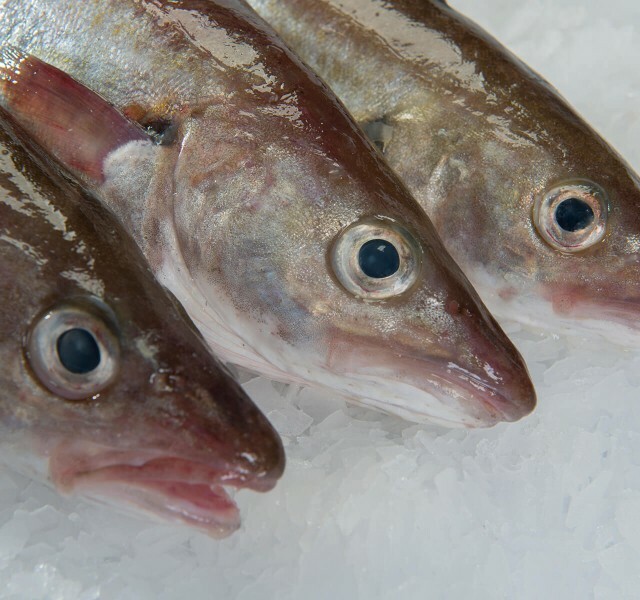 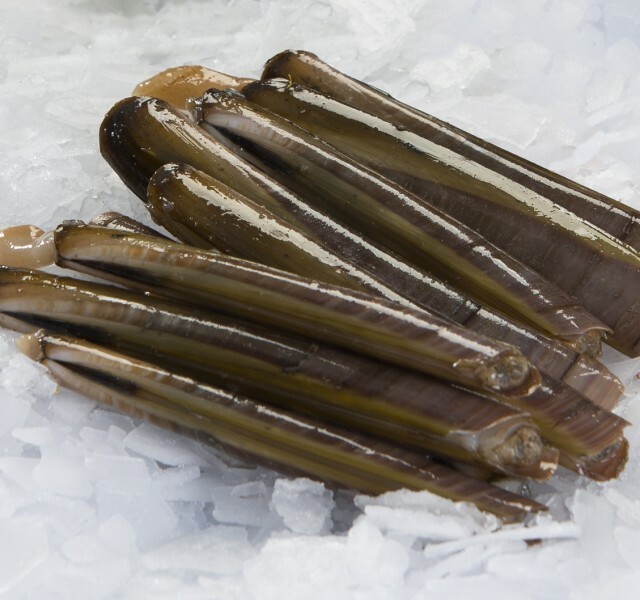 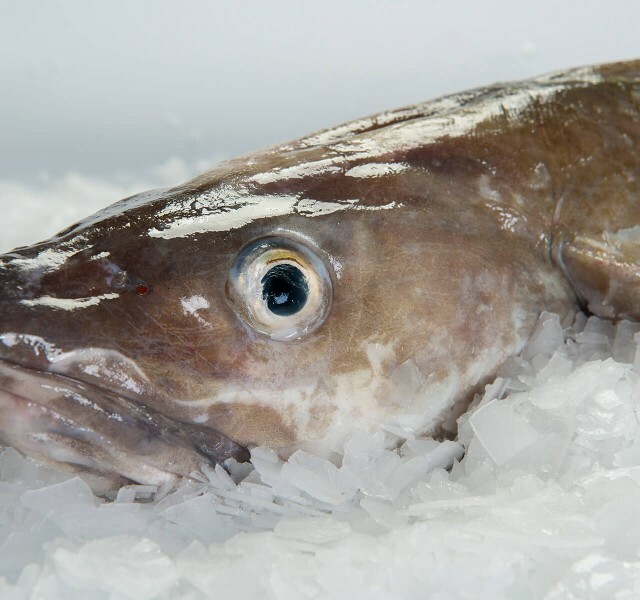 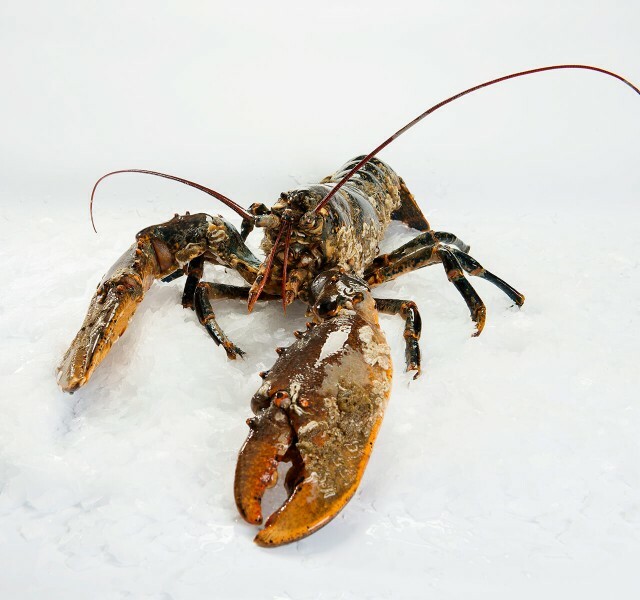 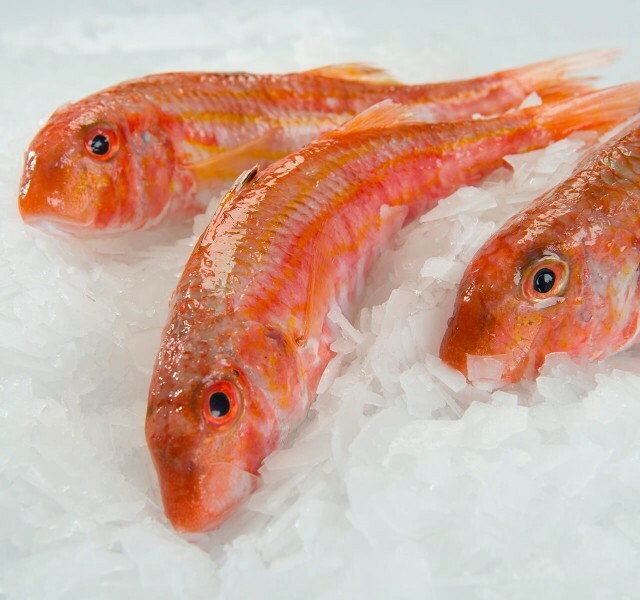 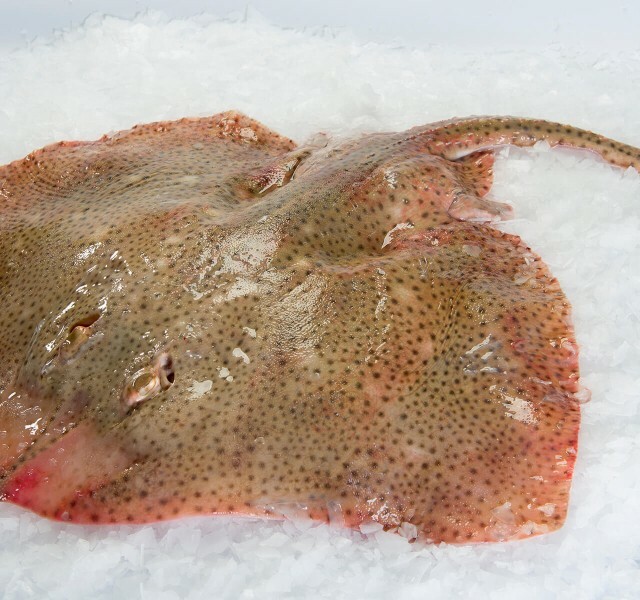 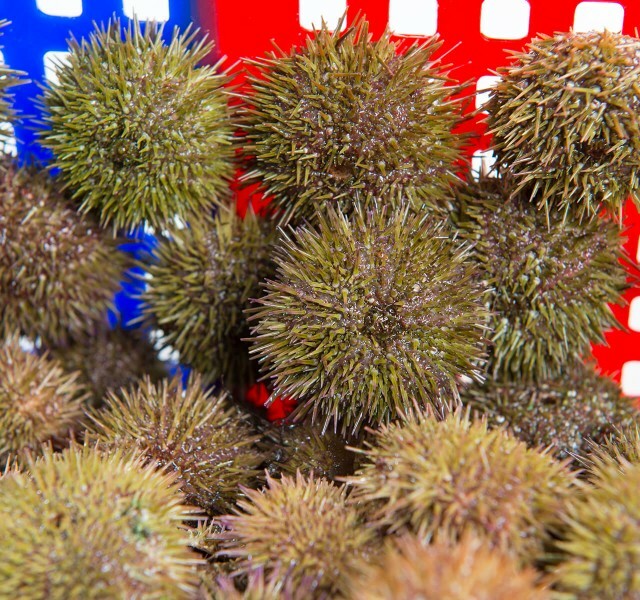 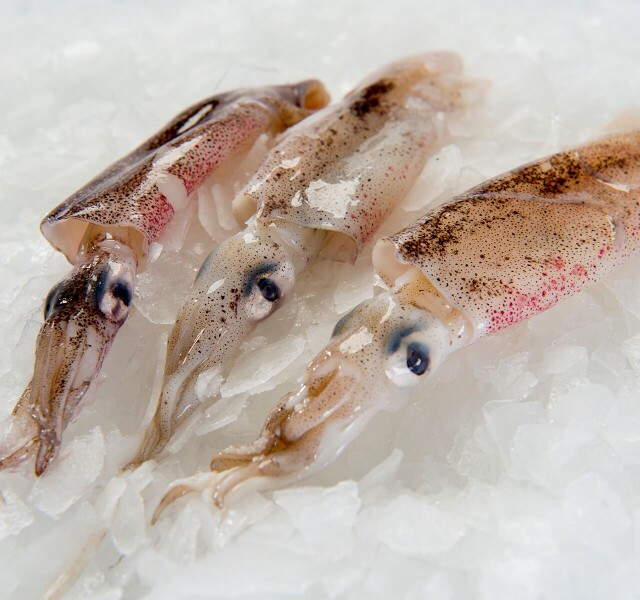 We can offer a wide variety of fresh fish and seafood, all of the highest quality. 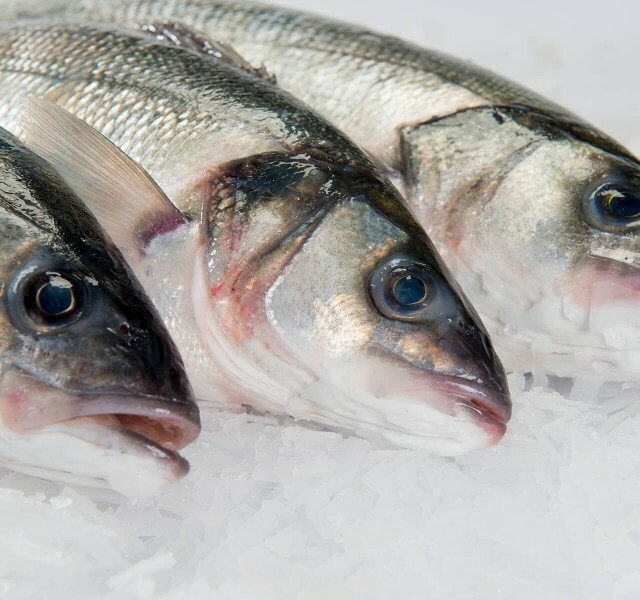 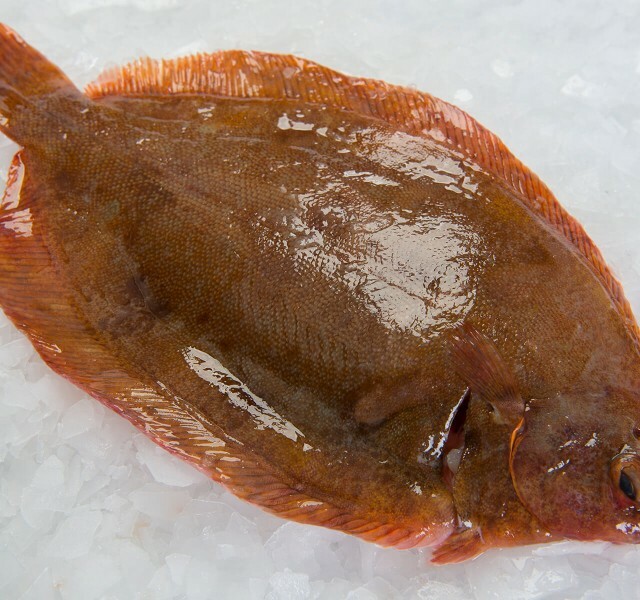 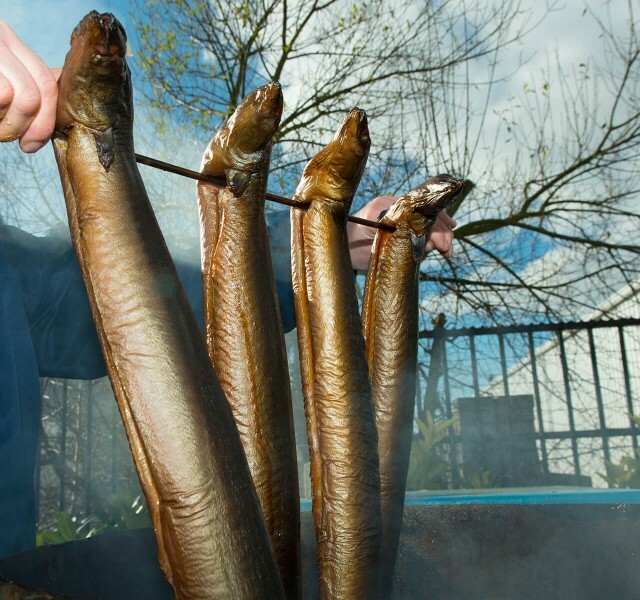 All our fish is processed in-house, such as filleting, removing scales, deburring and traditional smoking.